FInd out more about Irina here. 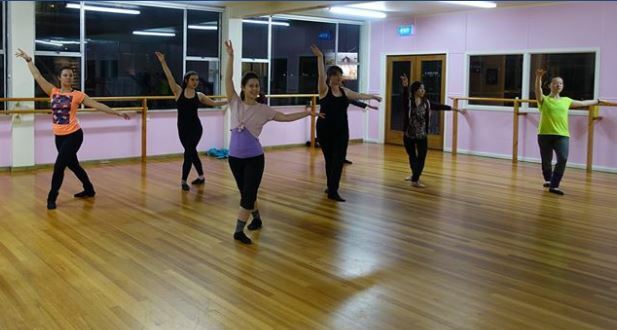 This is a class for adults who have never done Ballet before or have had a long break. This class focuses on the exersise aspect of Ballet. We focus on barre exersises and stretches and if time allows also practice various turns, spins and jumps in the centre. 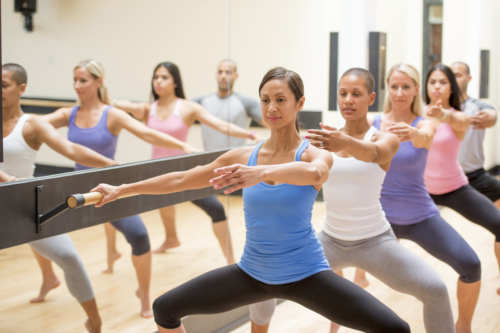 This class is great for those who want to improve their posture, flexibiity and strength. If you are taking other dance classes, Ballet Workout will help you improve coordination, as well as lines ( the way you look ) when you dance. You can book this course by clicking on the class on out timetable.